I’m keeping this post active one more day as I know a lot of people don’t visit the BLOG on the weekend. We’ll get back to the usual format tomorrow. This is a video of the production we did at the former Malibu Vineyard 10 years ago. D. David Morin produced it and that’s your’s truly, conducting in front as I was Music Director there. 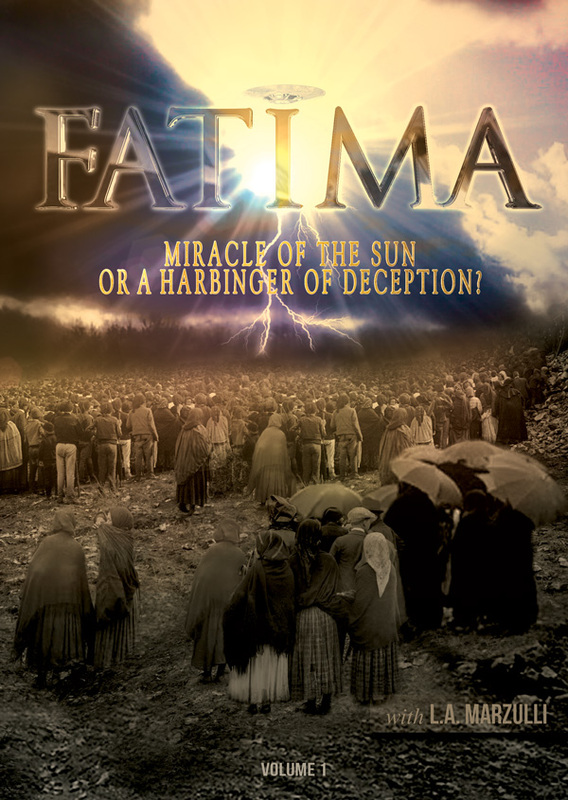 The choir and the soloists are wonderful, the lighting and set, edgy, and D. David’s direction superb. This is a musical illustration of the passion of the Messiah and ends with the triumphant He Is Risen. I’m releasing it early so folks can watch all 40 minutes of it! Blessings to all, for He is our hope as He has Risen from the dead! Acceleration Radio – Doug Woodward! Click Here To interact with other listeners please visit Fringe Radio Network and participate in the live chat! The show can now be heard on all smartphones in HD by visiting MobileRadio.me in your phones browser! 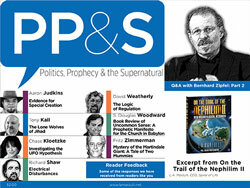 Faith-Happens is the web site for S. Douglas Woodward, author of five books on Bible prophecy, the apocalypse, alternative history, the history of doomsday, 2012, and apocalyptic topics. Woodward also has written extensively on the impact of spiritualism and occult ideologies on American history. Click Here to Listen Live Thursdays at 6PM PST Please Note the new improved website with many ways to Listen Live! It Can’t Happen Here? Think Again…! 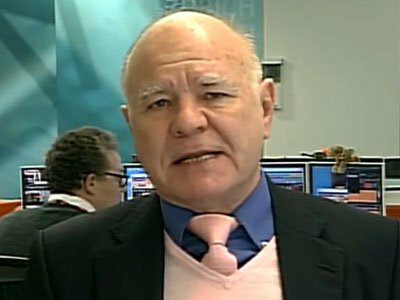 Is the collapse of the Euro followed by the dollar an event that will happen soon? Is Cyprus the warning shot across the bow of the global financial boat, or perhaps I should say the Titanic? Meanwhile on our home-front the FEDS are funding real science which will benefit us. Our government recently handed Morsi and the Moslem Brotherhood 450 million! Then showed the same largesse to Jordan as we are giving them 200 million for the Syrian refugees. There is also a new bank being formed which most likely is an attempt to avoid the collapse of the dollar, which is the world’s standard. In closing todays post: I have stated before that I believe the powers that be are manipulating the currency as Uncle Ben’s magic printing press continues to print dollars which are not backed up by anything and our government spending is out of control. While most of don’t pay attention to Cyprus and think that it can’t happen here, I would harken to the words of Faber and think again. We are Cyprus…. “YAYYYYYYYYYYYYYYYYYYYYYYY – I LOVE IT! Did I also mention I LOVE IT???!!! Kudo’s to my favourite guys who uncover what we ALL want to know and see in always an illuminating, riveting and fascinating manner!!! May 17-19 – Wyoming Conference – Details coming soon! Just added: Las Vegas July 11-14 Details coming soon. Just added! July 14-16: Sedona Arizona – with RANDY DEMAIN! 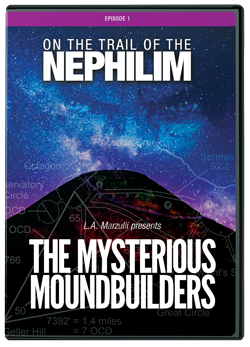 Nephilim Mounds! 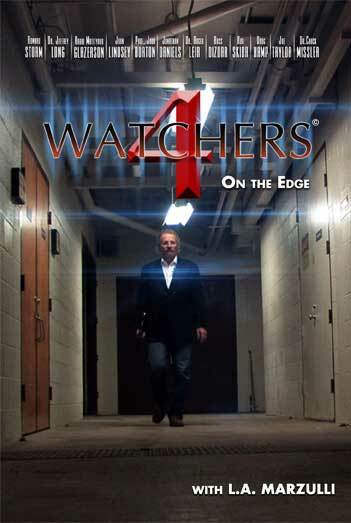 Bob Ulrich Reviews – Giants Hiding in Plain Sight! 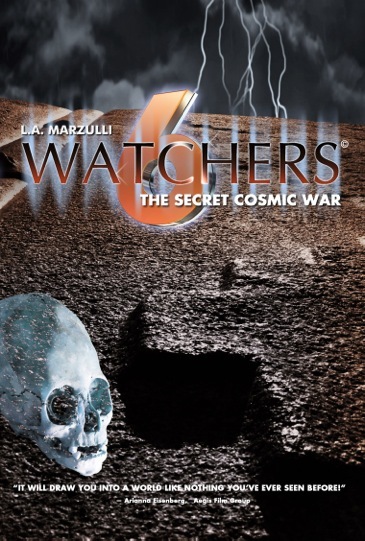 L.A. Marzulli has been keeping secrets. In fact, when he made me take a “vow of silence,” I thought he was joking, but he was deadly serious. 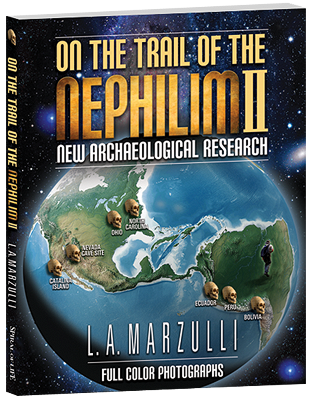 L.A. has been clandestinely exploring the world of the Nephilim for some time, flying under the radar. Soon he’ll be ready to share his discoveries with the rest of the world. 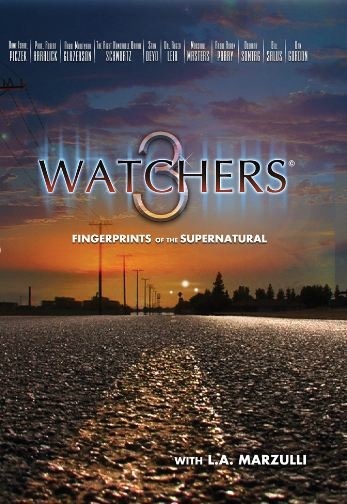 His Watchers DVDs are now the most popular DVDs in PITN history and with good reason. L.A. and his partner, Richard Shaw, have gone places few men have gone before. I’ve seen the pictures and soon you too will see pictures that will shock the world! 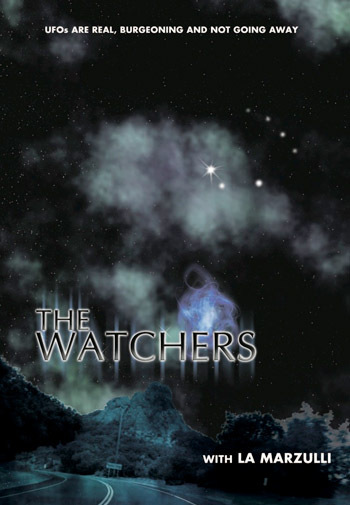 Watchers 6 is coming! The Bible associates Noah’s flood with the return of Jesus. This is why we spend so much time referencing these verses. You probably know how this passage is normally interpreted—it was just normal life for people—eating, drinking, marrying, nothing crazy going on here. But what if this verse is not referring to the mundane activities of daily life? What if it’s referring to a darker time in history when the biblical giants roamed the Earth? This was hardly the land of milk and honey back then. 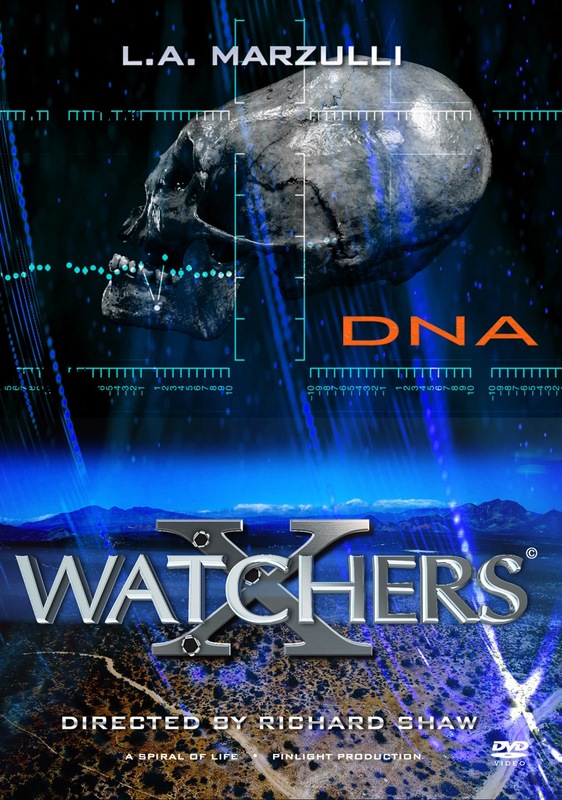 The destruction of the human genome was on the agenda—men, women, animals—even plants were targeted in this Satanic scheme. These giant Nephilim were reported to be violent, cannibalistic blood drinkers, possibly giving these verses new meaning. Genesis 6 tells us what happened af- ter the heavenly rebellion. 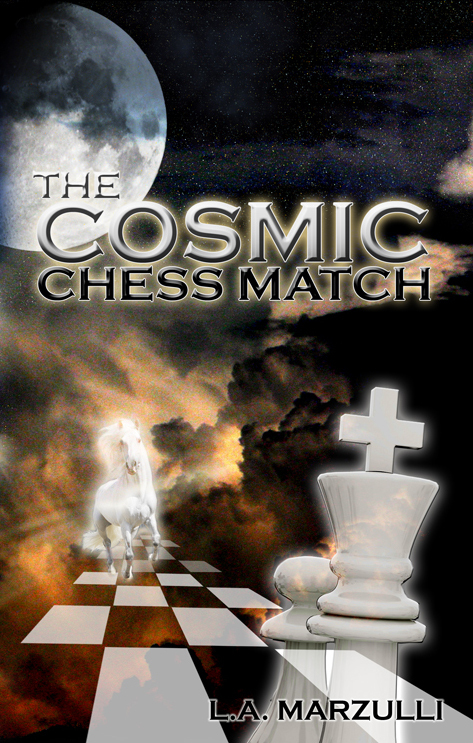 In the ancient past, Lucifer was cast out of heaven, want- ing to usurp the throne of God. 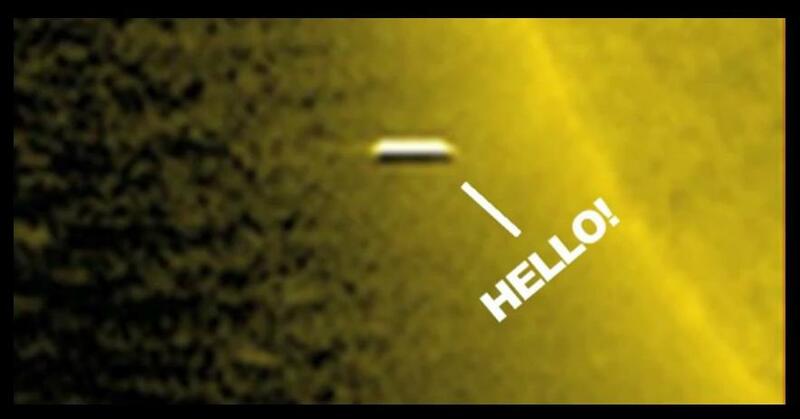 It appears that other angels followed him. 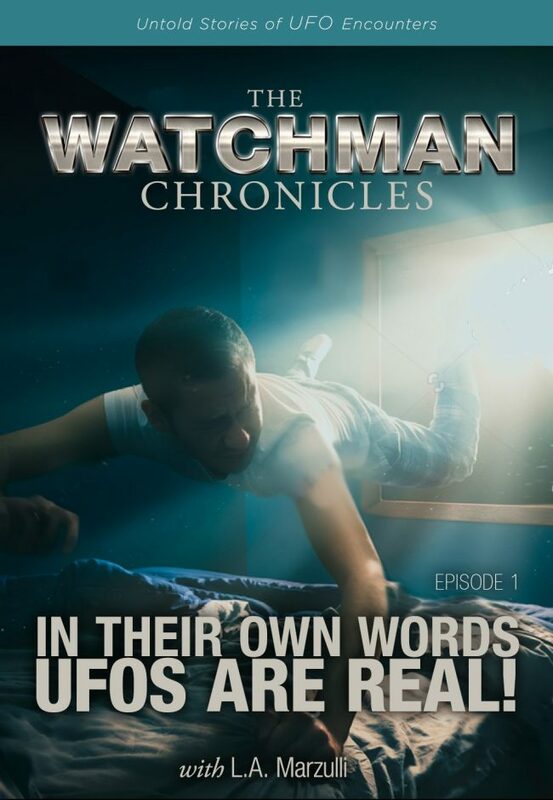 The book of Jude refers to them as angels who “left their first estate.” The ancient apocryphal book of Enoch tells us that 200 of these “fallen angels” found the women of earth desirable and took them as wives. They had children together, monstrous hybrids that Scripture calls “mighty men, men of renown.” According to ancient historical accounts, including the writings of Josephus, these giants had voracious appetites and superhuman strength. 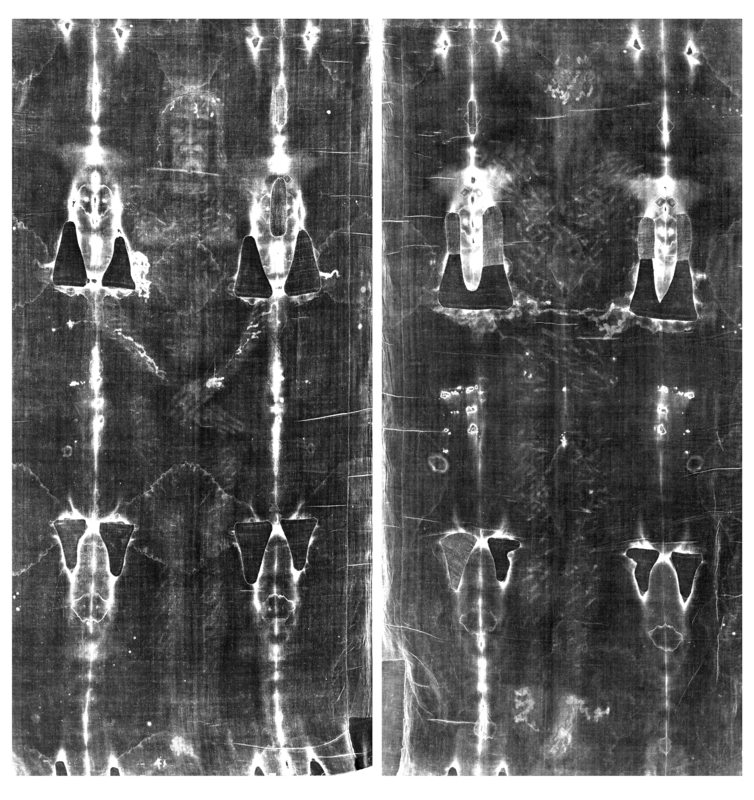 Some believe they may have been 30 feet tall! Goliath of course was close to 10 feet tall and Og of Bashan slept in a 13-foot bed, so this isn’t without precedent. 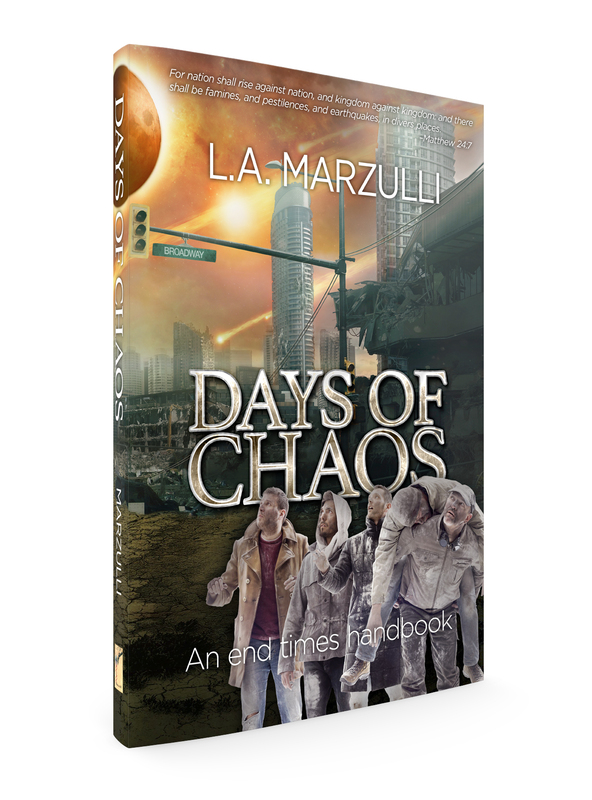 Enter L.A. Marzulli, a man on the trail of the Nephilim. Forget Indiana Jones. 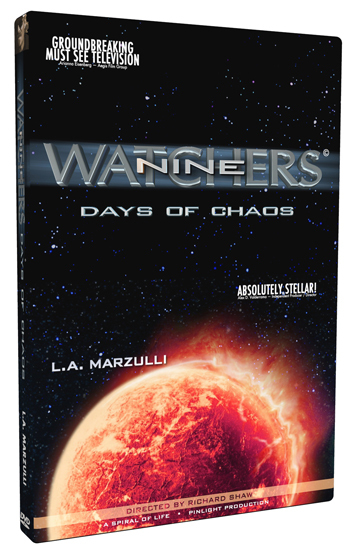 Marzulli has been relentless, almost desperate to give credibility to the biblical account. Where are the skeletons? Where are the gigantic skulls? Where are the DNA samples from these monsters? What became of them? Rumor has it that a well known museum bought up many private collections and then covered up these discoveries, hiding the biblical proof that makes a mockery of evolutionary theory. History abounds with accounts of giant skeletons being excavated all over the Middle East and—ALL OVER AMERICA! Even George Washington and Abraham Lincoln spoke of these giantic creatures. 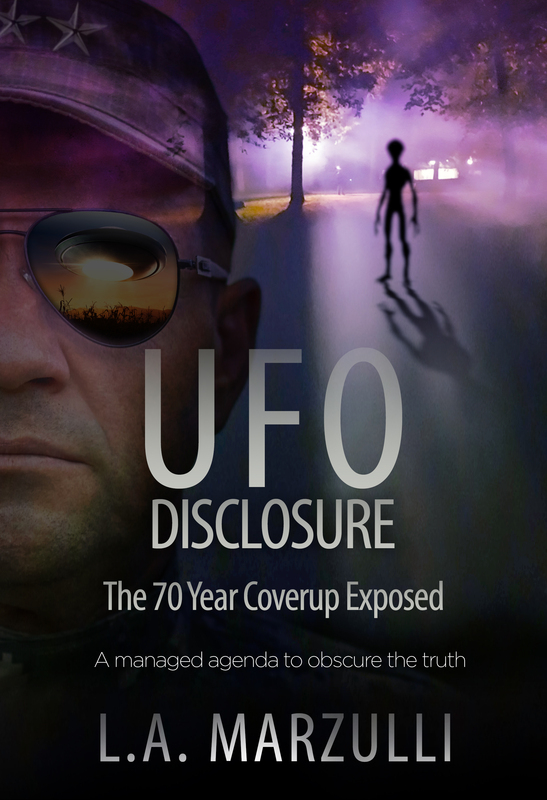 Last summer, L.A. and Russ Dizdar held a conference in Newark, Ohio. 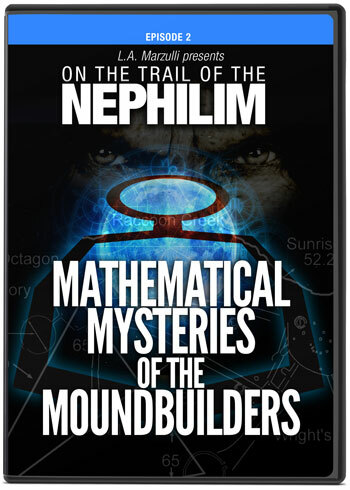 They called it The Nephilim Mounds Conference. It was held near the legendary Serpent Mound, a massive three-foot high mound of dirt that snakes through the Ohio Valley for 1,348 feet. What surprises does that Serpent Mound hold? Why was the founder of Mormonism, Joseph Smith, so interested in raiding these ancient mounds? What secrets or treasure do they hold from the past? 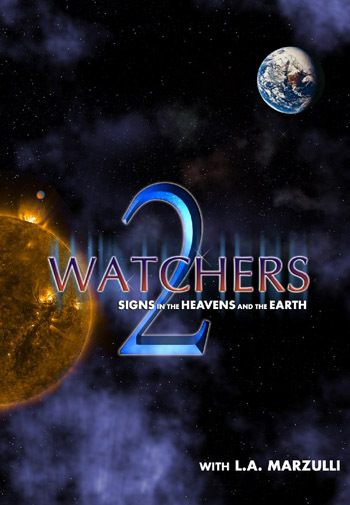 L.A, and Russ recorded this unusual prophecy conference and have now released Giants: Hiding in Plain Sight, a DVD series that contains 7 lengthy messages on 5 DVDs (with two more Branson bonus DVDs included). 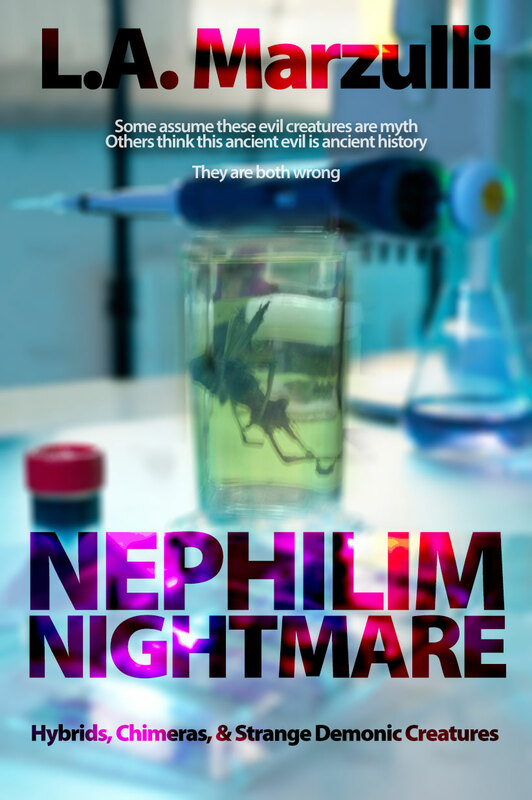 Don’t look now but the whole Nephilim topic is exploding across the world scene. Just in the last week I’ve heard of discoveries and cover-ups on Curacao, in Sardinia, in Peru—in Argentina—at Catalina Island and in central Ohio, Michigan and the Grand Canyon! One researcher claims that there is documented evidence that skeletons of giants have been found, some buried wearing crowns of solid copper! 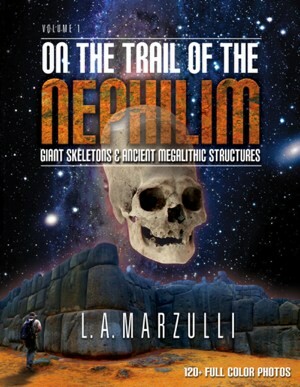 The Nephilim really did roam the Earth before Noah’s flood! Marzulli and Dizdar are going to take you on a world tour, complete with the gigantic exploits of these supermen. 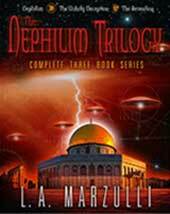 Most of this “Nephilim architecture” cannot be duplicated today. How would one go about moving a 1000-TON stone like the ones at Baalbek, some the size of a school bus? This prophecy conference was one of a kind. 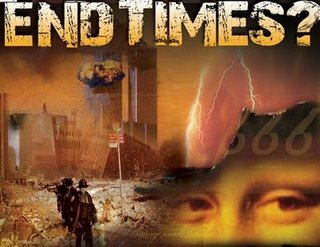 You’re going to hear powerful preach- ing from Russ Dizdar on the chaos coming to our world. You will hear talk of Satanic supersoldiers—personality multiples who were born into the dark side and dedicated to Satan from birth. 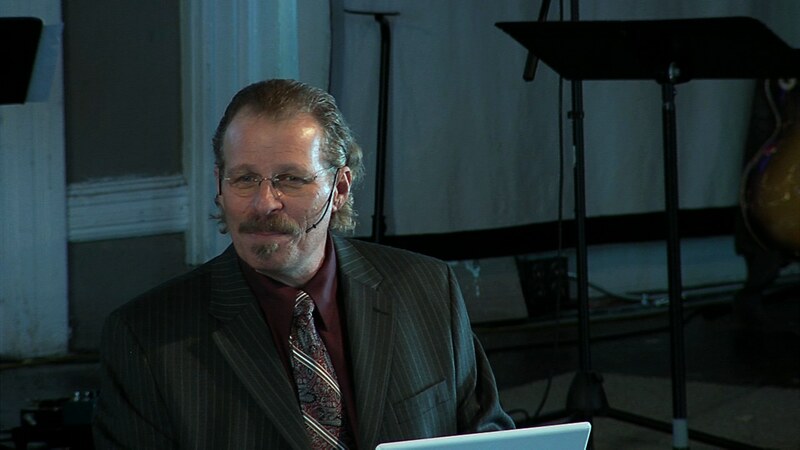 Marzulli, as always, preached like his hair was on fire! I admit to being flabber- gasted at some of the pictures he presented. His one message alone, nearly two hours in length, is worth the price of the entire conference. There are places one can still go, where you can still see what L.A. believes are real Nephilim skulls! 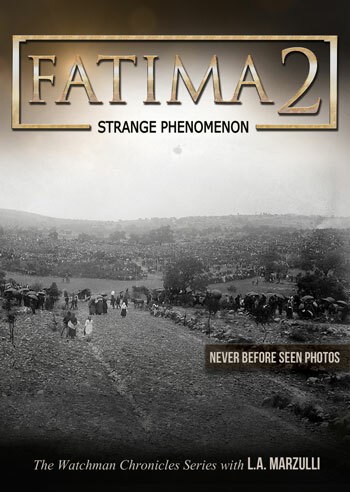 You’re going to see them in these DVDs along with a lot more shocking discoveries. Please continue to pray for Pastor Hector! Unlike most mornings I will let others speak as their comments are pithy and eye-opening. Time to forward this post to everyone on your mailing list and tell them to wake up! L. A.